I know you’re probably not ready to talk about this yet, but like it or not Valentine’s Day is around the corner. Of course, many of us decided that this would be the year we cut back on sugar so the idea of another sugar-saturated holiday in the second month of the year just seems unfair! For this reason, I’ve gathered a few Splenda recipes to get you through. You’ve got this. Make these recipes using Splenda or your favorite sugar substitute and remember, this is only one day of the year. It’s ok to have fun with it! Whether you need to be sugar-free or just want less added sugar in your life, sometimes you want something sweet and that is ok. 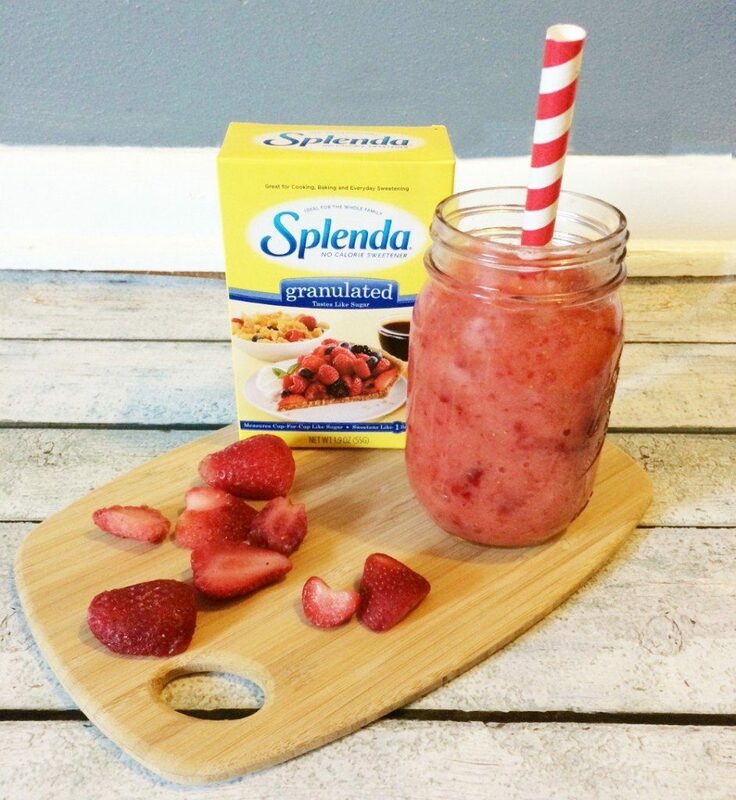 Here are some ideas for Valentine’s Day Splenda recipes. Let me know what you think! This post contains affiliate links, which may earn me a commission when purchases are made. 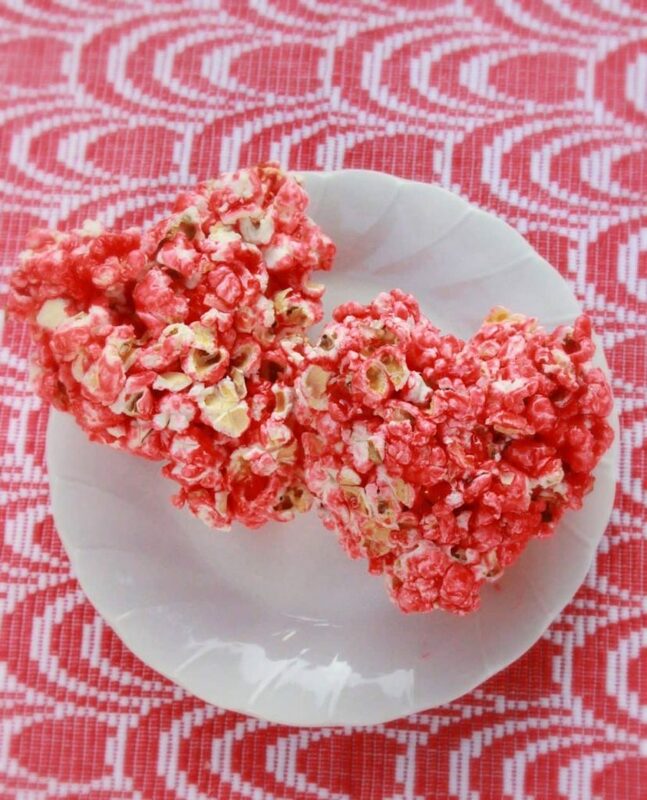 These cute heart-shaped popcorn balls are so festive I just want to gobble them up right now! 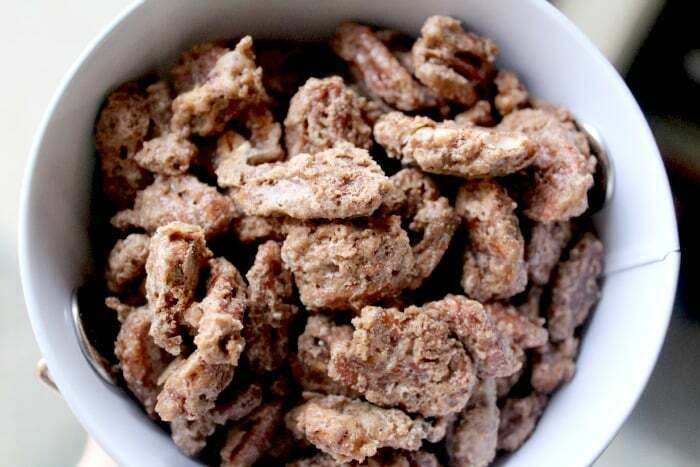 I’m a huge fan of praline and these pecans are great for any holiday. Or any day really! Oh yes, you heard me. 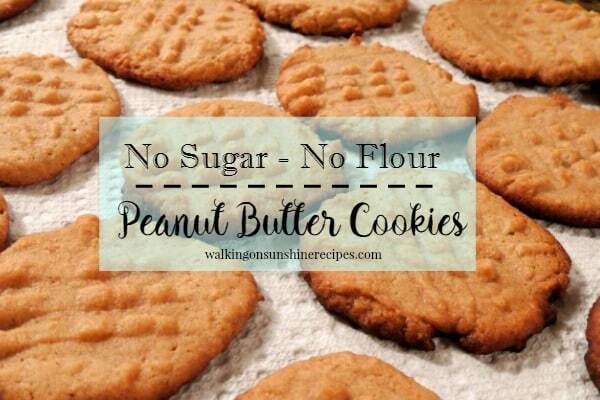 I have made these peanut butter cookies and they are amazingly delicious and so easy. Dress them up in a cute Valentine’s Day bowl or goodie bag! Scoot out the door with less added sugar and enjoy this strawberry orange smoothie. 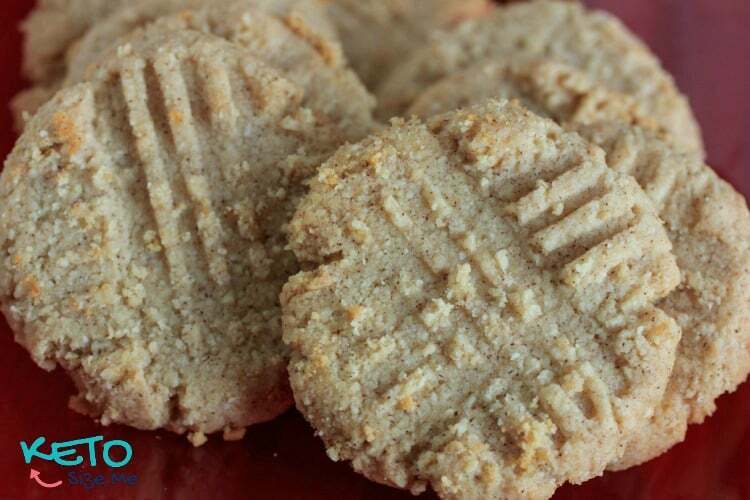 For another cookie option, check out this cinnamon butter cookie recipe. Bonus, it’s Keto diet approved! I’m all about holiday eating but I also need to be smart about my celebrating. Love that there are so many tasty options for lower sugar treats! And if you need a bonus option, don’t forget about my tasty banana bread made with Splenda recipe! What are your favorite low sugar desserts? i am going to be trying some of these~ especially those peanut butter cookies!